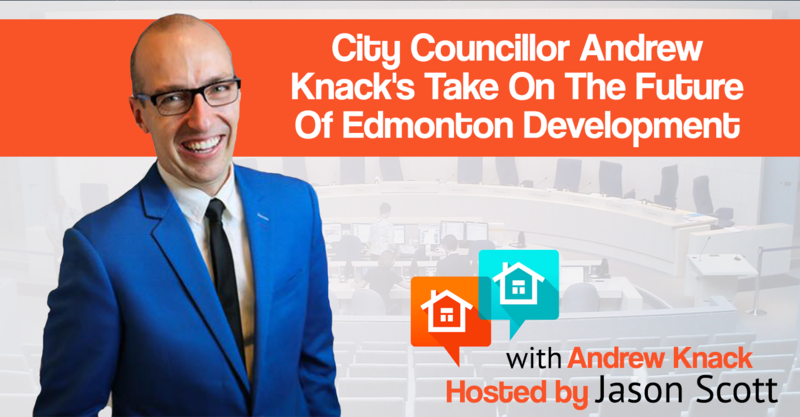 Andrew Knack lives in Jasper Park and has called Ward 1 home for over 15 years. 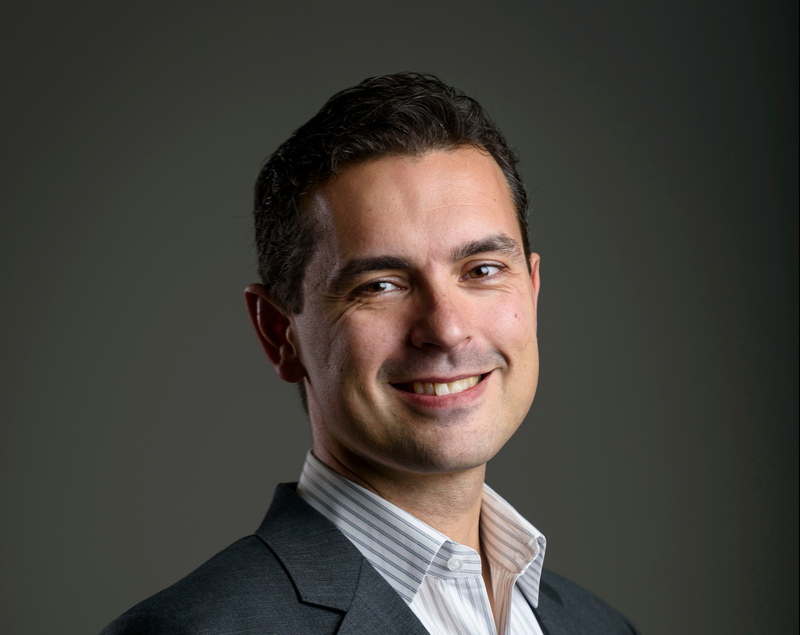 He was first elected as Councillor of Ward 1 in 2013. 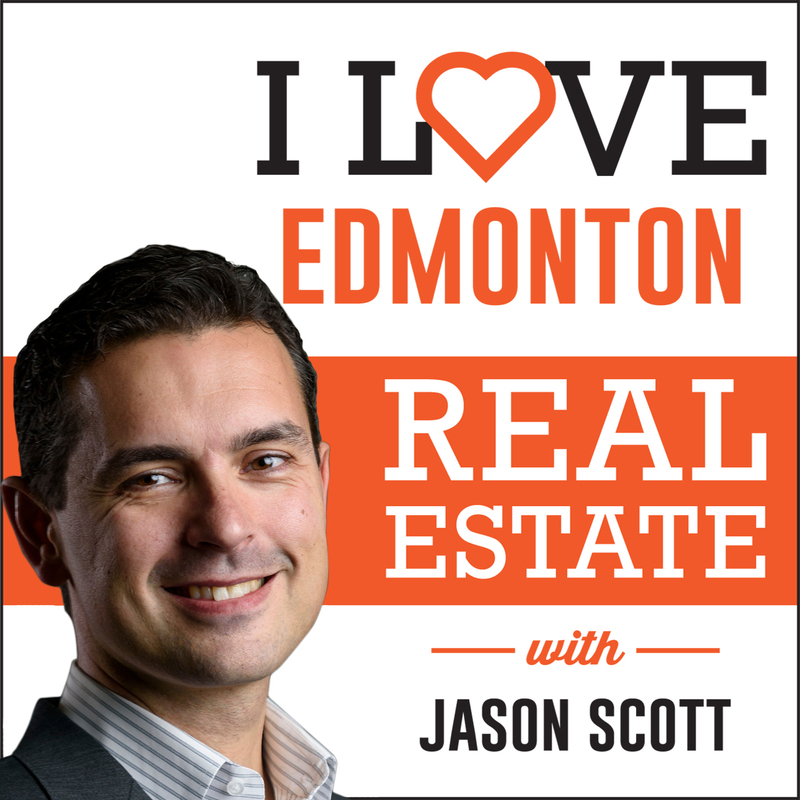 Jason and Andrew talk about infill in the older communities, why rezoning for more types of homes will help revitalize communities, and where the city stands on the new LRT line. Andrew also shares his thoughts about developing areas of town like the Rossdale Power Plant, River Valley, and the downtown east side. [1:55] Ward 1 has some of the oldest communities. Areas like Crestwood and Parkview. [2:27] What have the people in your Ward been saying about Infill? It’s mixed. Some people are happy to see housing go up they see it as a way to increase their property values. Others are concerned about construction and don’t think that infill will increase their property values. [4:10] Many of the older communities have seen their populations drop considerably over the last 30 years. Schools have fewer enrollments, and fewer businesses can stay open without a strong population base. This is part of the natural life cycle of a city. The council has been working to enhance building practices and imposing fines on those who are not following the rules. 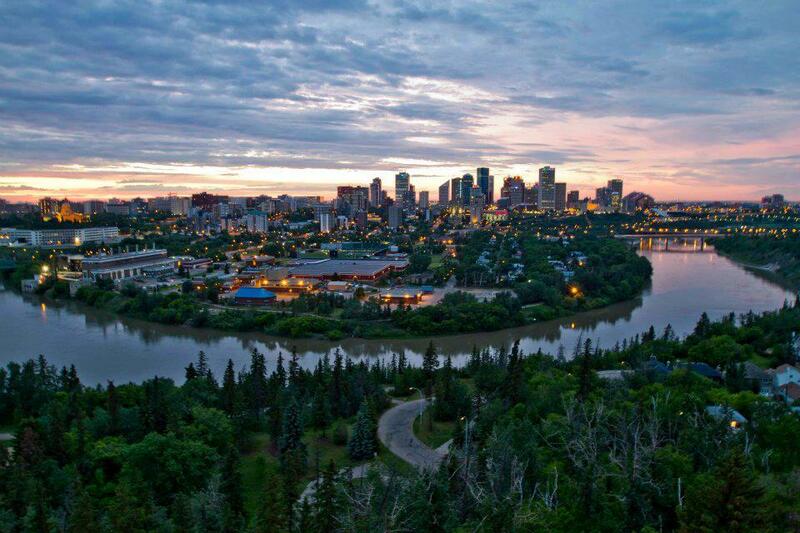 [4:50] Edmonton has no geographic constraints on growth. What sort of issues do you see coming from that? We can’t grow out forever. It’s challenging for the city’s suitability, and we would need to build all new services like police stations, fire halls, parks, and libraries. Outward growth would eat up farmlands. [10:00] Many mature communities don’t have proper developments for seniors. It’s either a bungalow or a condo with nothing in between. That is something I would like to see the next council tackle by rezoning these areas to allow for the development of more variety. Infill is not just for young families, it can be for seniors too. [12:15] One of the hot topics in mature neighborhoods is lot splitting and the building of skinny homes. I know you have some experience with this, can you tell us a little bit more? [14:30] From my own experience with infill, I learned that it takes a lot longer than a traditional construction and it’s a good bit more expensive. [19:24] St.Albert Trail is the perfect location for townhouses, but you don’t see it happening. Why not? When Edmonton used to do neighborhood structure plans, they used to do the rezoning at the time of the plan. But what has happened recently is the plans get approved to buy, and no rezoning happens. This creates a new set of barriers. [25:08] Do you think there is a will from the city to reduce the amount of red tape? We have a process to green light builders who have proven their quality. We do not have the same process for infill, but there is a plan in the works to implement a similar program. [25:55] Tell us a bit more about the LRT? In April the city made the decision to fund the land acquisition costs. We are also updating the design work. The only thing that could stop progress is if the provincial government does not approve funding. Our last reports (if everything goes smoothly) construction can start as early as spring 2019 to early 2020. 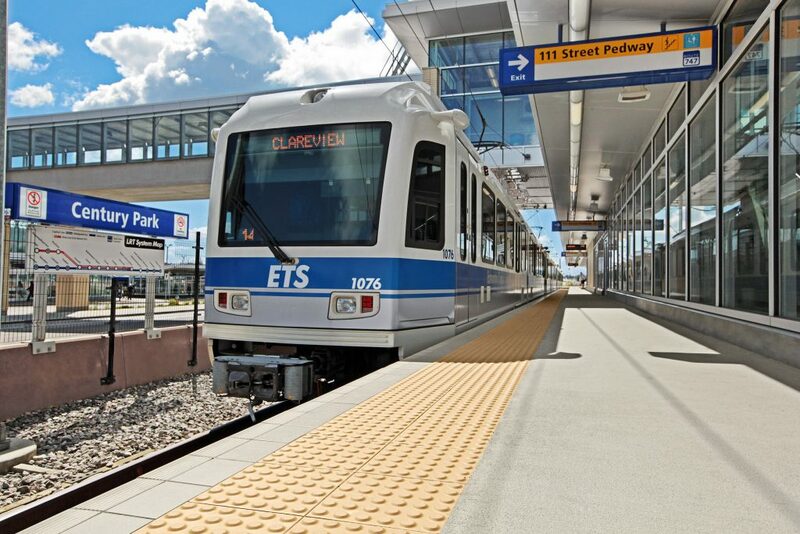 The west LRT (along with the SW LRT) are being designed using the low floor model “streetcar style”. It is a model used in cities like Portland and Minneapolis. [32:00] What are your thoughts on Rossdale? I think there is a desire to see the area improve. We have to work with the community to make the project a success. [33:50] We don’t take advantage of the River Valley like we should. [36:10] Do you think there is a chance of overdevelopment downtown? I’m not as concerned with a slowdown in the tower market. Most of the slowdowns have been the B and C class buildings, not A class. I think there will be an opportunity to repurpose the B and C buildings into lower cost residential housing. We know that it is something we have to keep our eye on and we have to be able to act quickly and nimbly if it becomes an issue. [38:15] What about the east side? You don’t solve something like that overnight. Unlike the Ice district, there is not just one project that can create that spark of billions of dollars of additional development. [43:00] If you get re-elected, what do you want to see council do next? The next council is responsible for updating the next 10-year redevelopment plan. That document does not only impact land use it affects transportation, economy, and our environment.